This is the third year I’ve participated in the Great Food Blogger Cookie Swap, and I just love it. Here’s how it works: I whip up a huge batch of cookies and send a dozen to three different bloggers that I am assigned to. My favorite part about it all… three different bloggers send ME a dozen cookies each! 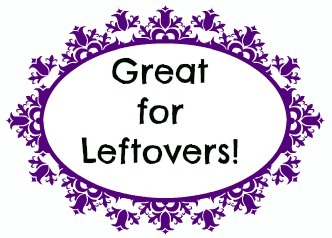 It’s such a fun way to try new recipes and share with friends in the holiday spirit. As if three dozen cookies isn’t enough, the best thing about the swap is that we raise money for an awesome cause, Cookies for Kids’ Cancer. How awesome is that? 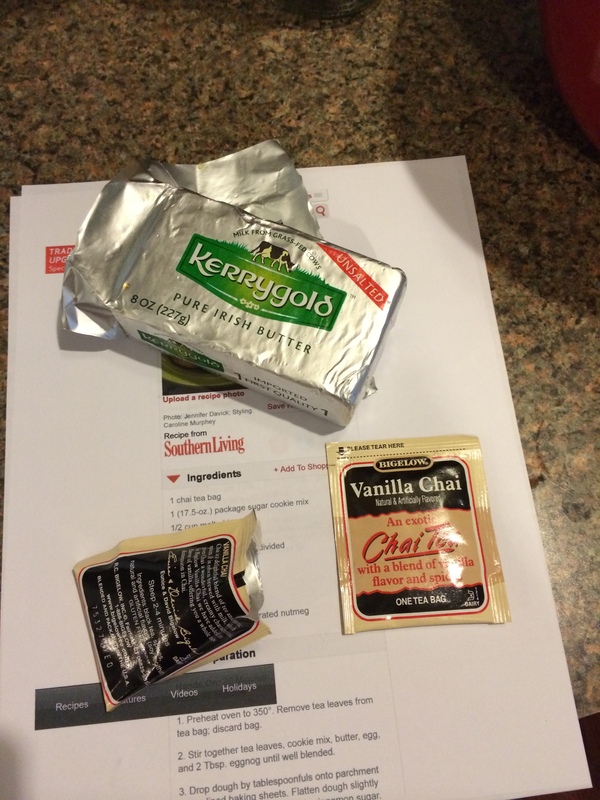 Back when I worked at Trader Joe’s, I was introduced to Kerrygold Butter. At first, I didn’t understand why or how one butter could be different from another… but then I tasted it. Wow. Kerrygold uses milk from grass-fed cows to produce extra creamy, sweet, and rich butter. You can absolutely taste the difference. One of my co-workers from Trader Joe’s, Will, is obsessed with Kerrygold. When I started my blogger partnership with them, I immediately thought of my friend Will and his love for this special butter. 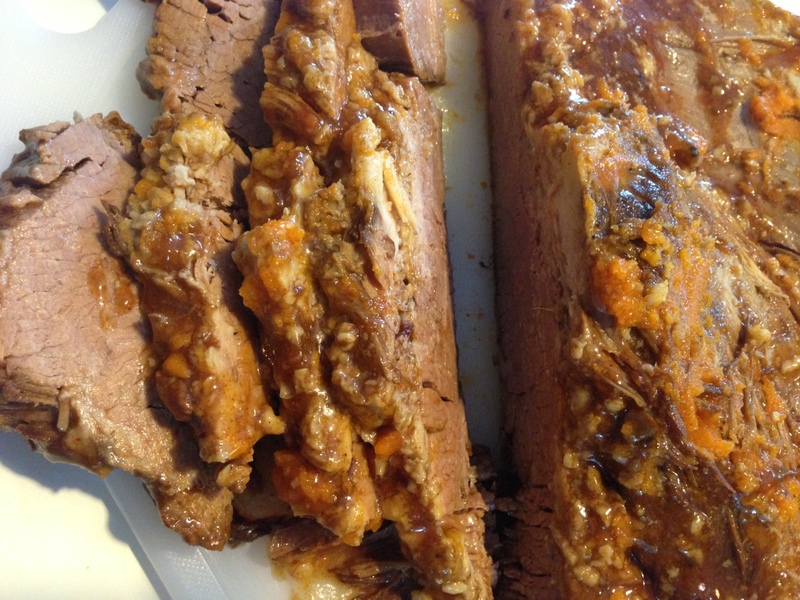 Will- this recipe is for you! This version of mashed potatoes isn’t just your normal Thanksgiving style smashed Yukons with some milk and butter. 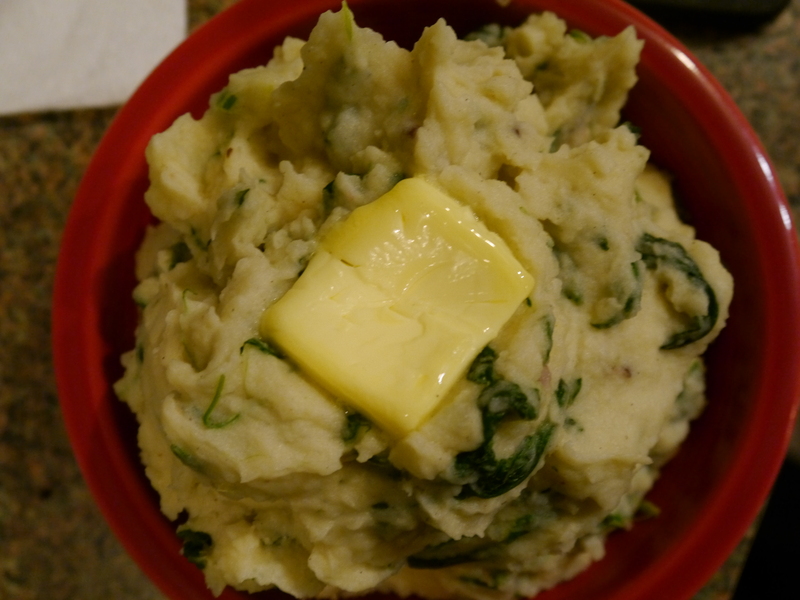 This recipe was inspired by the Kerrygold butter itself- it is my version of the classic Irish dish Colcannon. 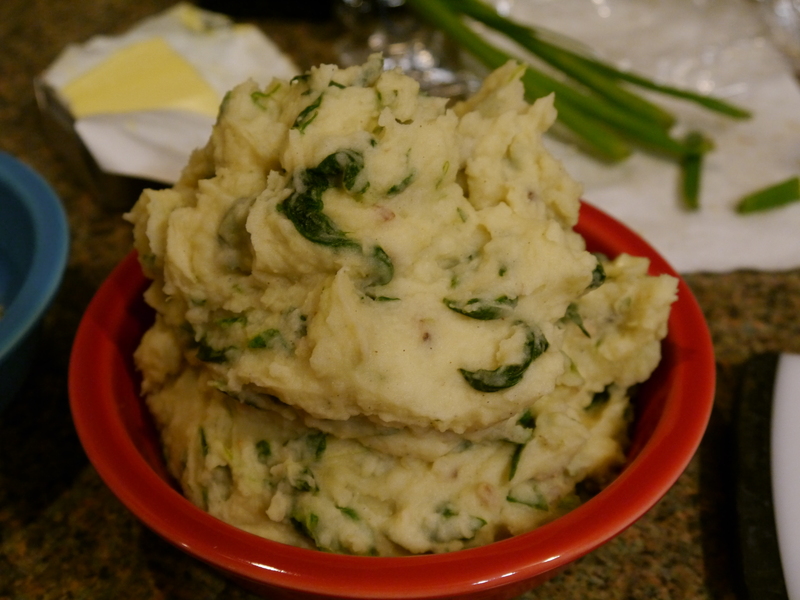 Typically, Colcannon is a mashed potato dish made with cabbage and loads of butter. In this recipe, I used crumbled bacon, scallions, and in place of cabbage I used tons of fresh baby spinach. 1. Put the chopped potatoes in a pot and cover with cold water. 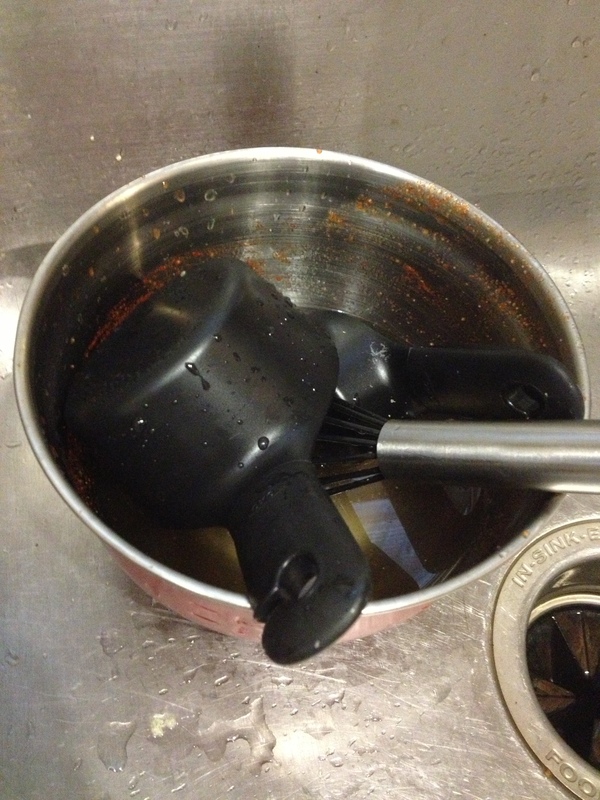 Add 2 tablespoons of salt and bring to a boil. Boil the potatoes for about 15-20 minutes or until they’re fork tender. Drain. Put the potatoes back in the pot. 2. In a glass measuring cup, heat the milk in the microwave about 30 seconds at a time until warm. Meanwhile, start to smash the hot potatoes with a fork or a potato masher. Add the butter, a tablespoon or two at a time, mashing into the potatoes. Now, pour about half of the milk into the potatoes and stir. Add the chopped bacon, spinach, and green onions. Stir. 3. Add more milk if the potatoes are too thick. It’s all about how you like them to taste! Add sea salt, pepper, garlic powder, and onion powder starting with 1/2 teaspoon of each. Add a sprinkle more until you like the way it tastes. Serve hot with a pat of butter on top. Enjoy! 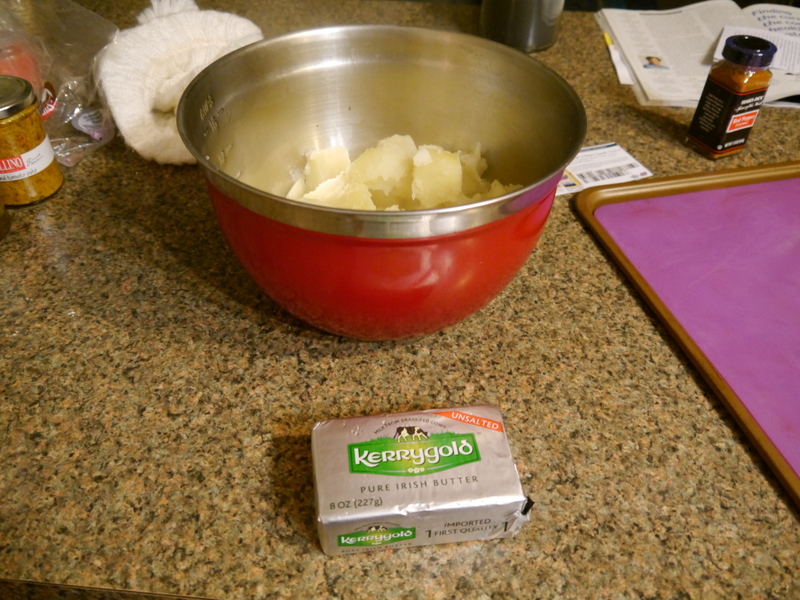 Click here to check out Kerrygold Butter and Cheeses! 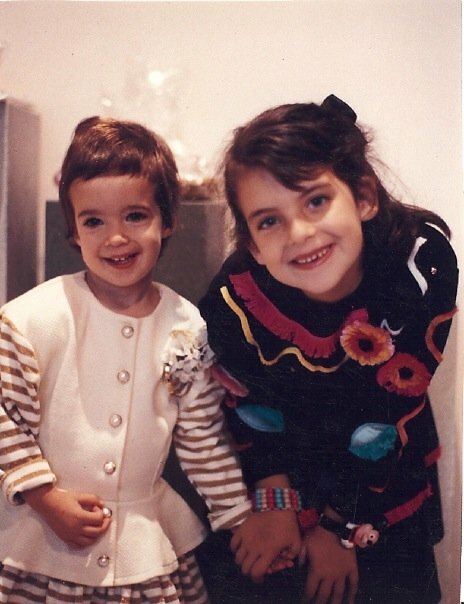 And for your holiday season enjoyment… check out this ah-may-zing song about… you guessed it!! Colcannon! Hilarious. 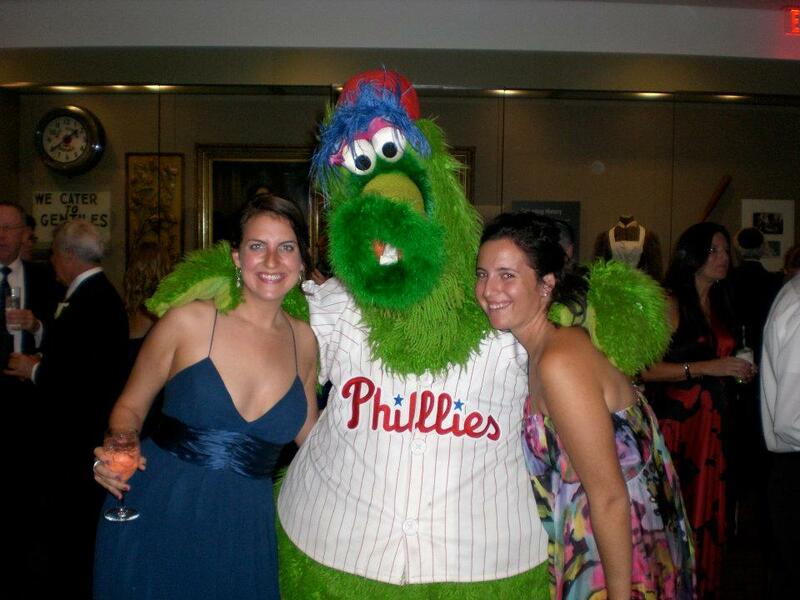 Oh hey bloggy friends! It’s been too long, hasn’t it? 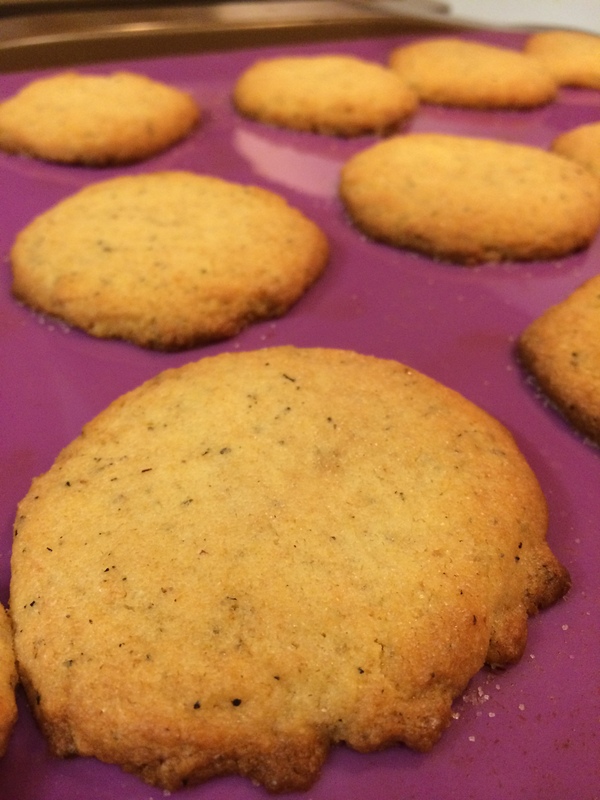 This is the second year I’ve participated in the Great Food Blogger Cookie Swap, and I cannot wait to tell you about the delicious cookies I made! Here’s how it works: I whip up a huge batch of cookies and send a dozen to three different bloggers that I am assigned to. 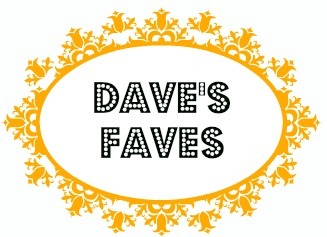 The best part… three different bloggers send ME a dozen cookies each! 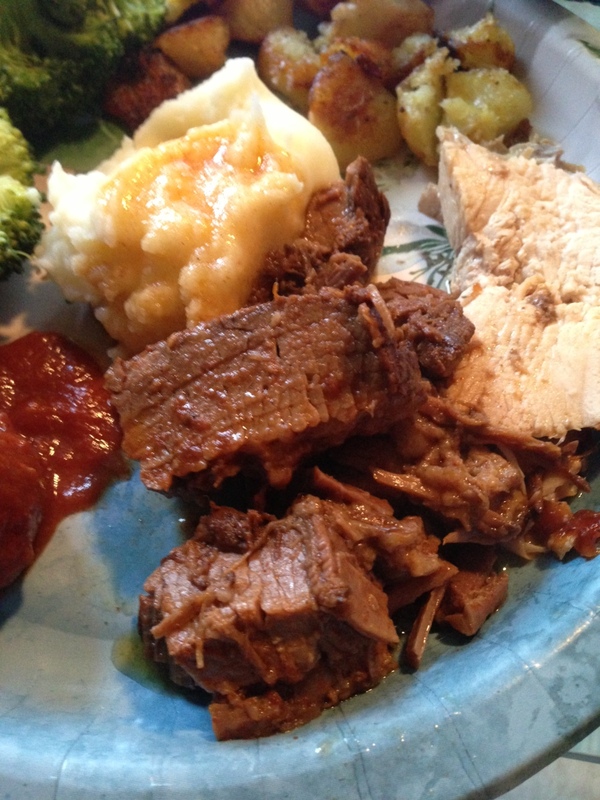 It’s such a fun way to try new recipes and share with friends in the holiday spirit. 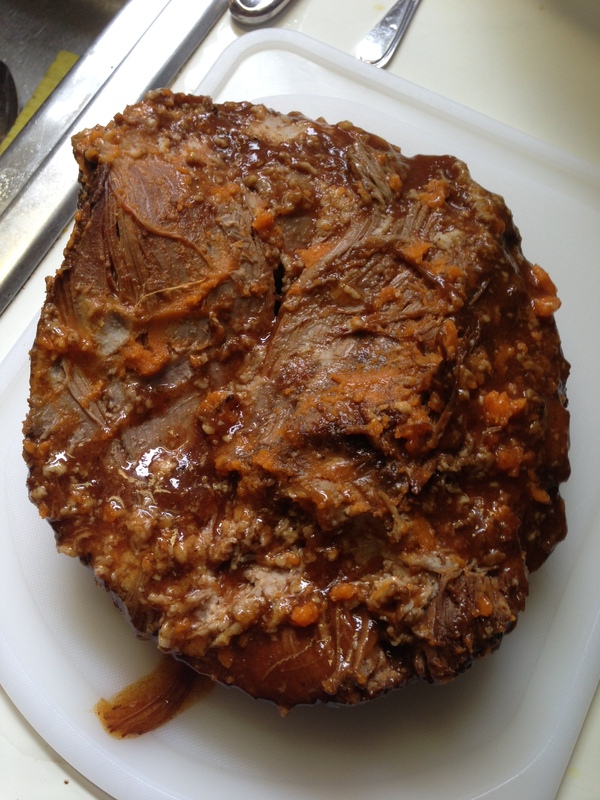 Today, I’m going to share the recipe I made with you. 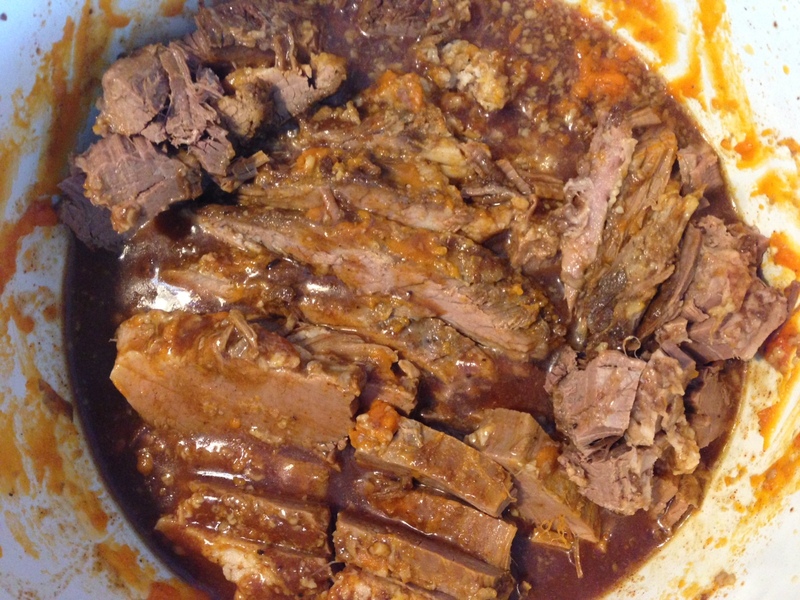 I have been dying to try this creative semi-homemade recipe from Southern Living for a few years now. I left out the glaze topping in the hopes that they would be better for shipping to my FB Cookie Swap friends… and they turned out so fabulous! I know it sounds a little strange at first, but the flavors are amazing. The eggnog keeps the cookies unbelievably moist. These are the perfect addition to your holiday cookies repertoire! 2. Remove tea leaves from bag- discard bag. 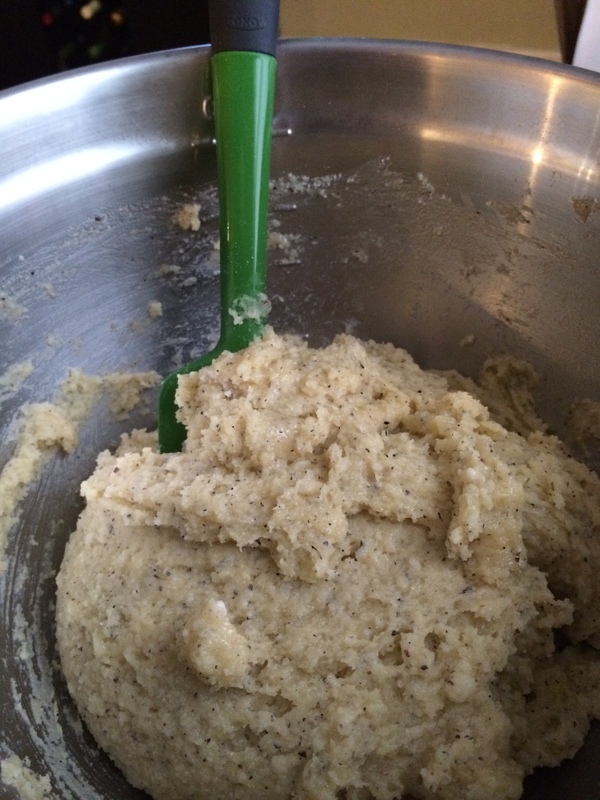 Mix tea leaves, cookie mix, butter, egg, and the 2 Tablespoons of eggnog until well blended. 3. 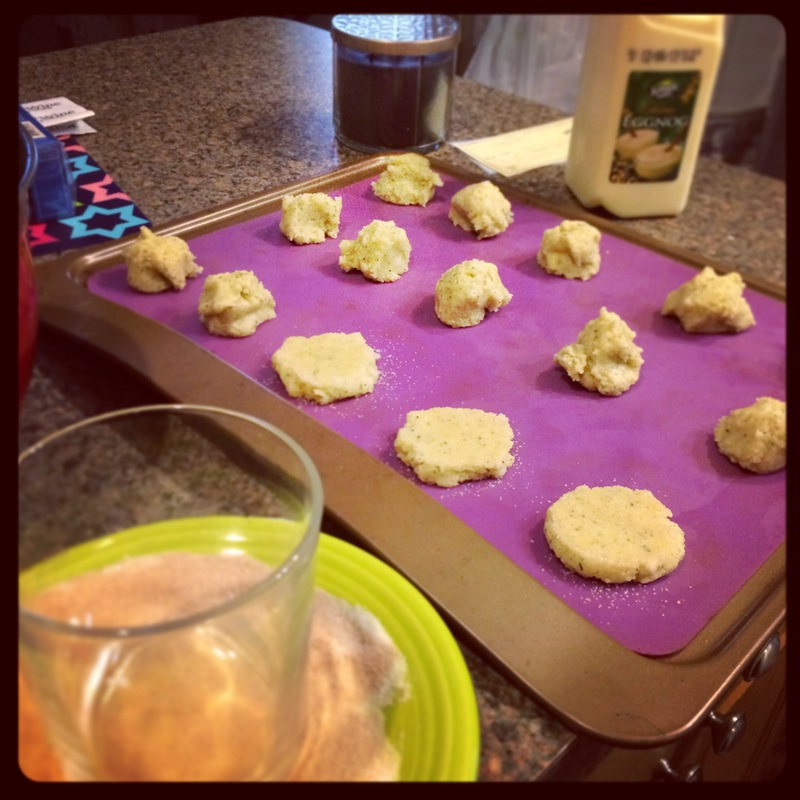 Drop dough by tablespoonfuls onto parchment paper or silpat lined baking sheets. Flatten dough with the bottom of a glass dipped in cinnamon sugar. 4. 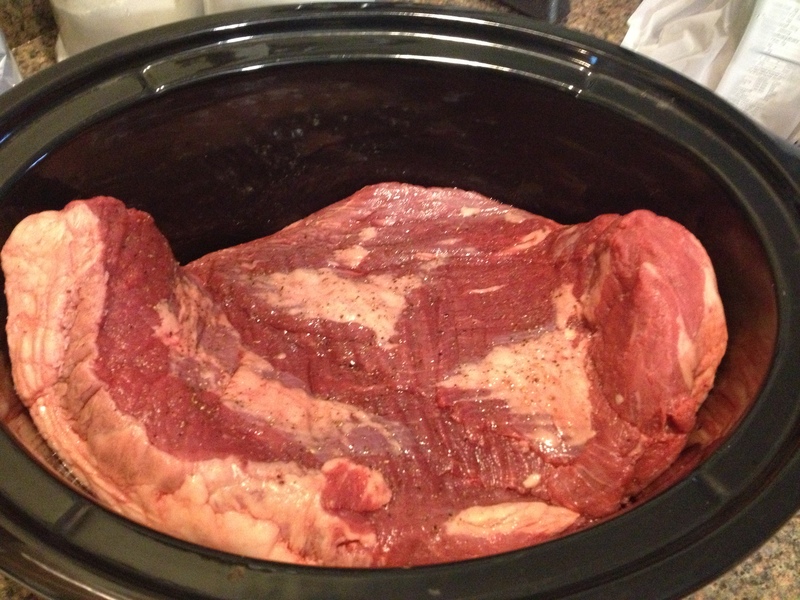 Bake in the oven for 8-10 minutes until lightly browned. Remove and cool on a wire rack. ENJOY! 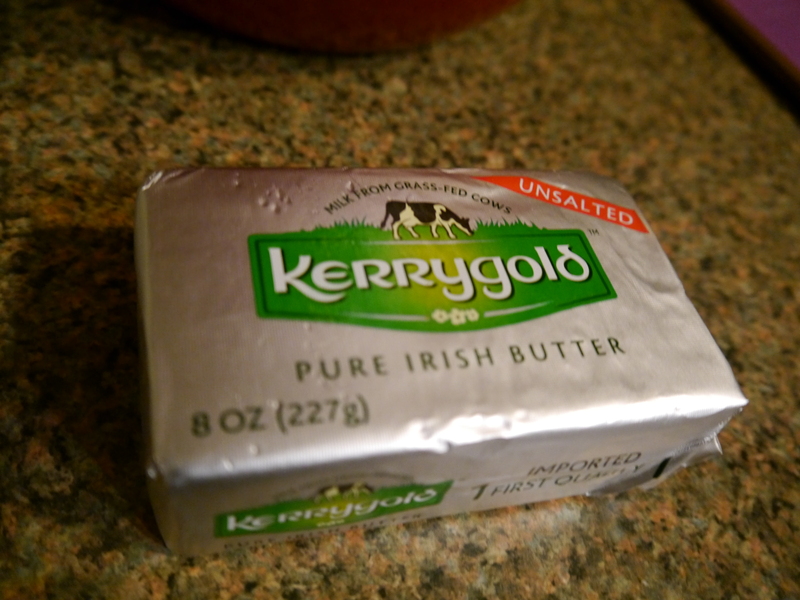 I am LOVING the Kerrygold butter I’ve been using this winter… so creamy! 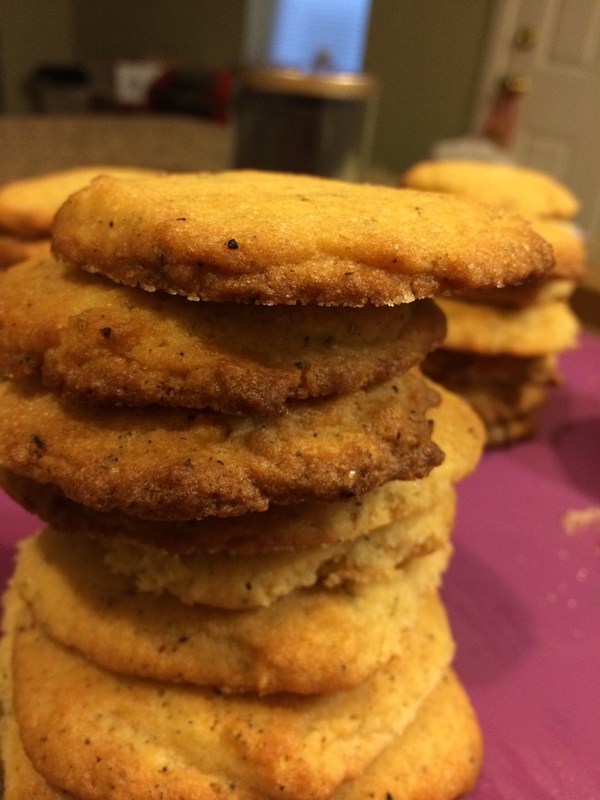 I love the flecks of Chai Tea that you can see throughout the cookies. They are crunchy on the edges and nice and chewy in the middle. If you haven’t realized this on your own yet… I don’t bake very often. 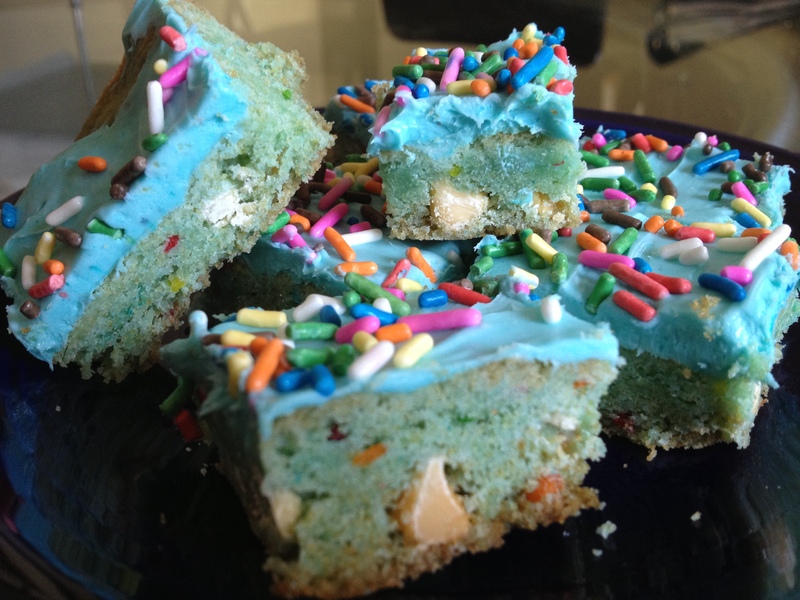 I decided to make her these colorful Cotton Candy Bars as an homage to our childhood. Mellie and I always chose the most disgusting outrageously sugary and colorful flavors everywhere we went. Whether it was ice cream, the soda syrup at Nifty Fifty’s, or the fluoride at the dentist office… you could put money on Mellie and I choosing the weirdest one. Cotton Candy was always the winner over Bubblegum. 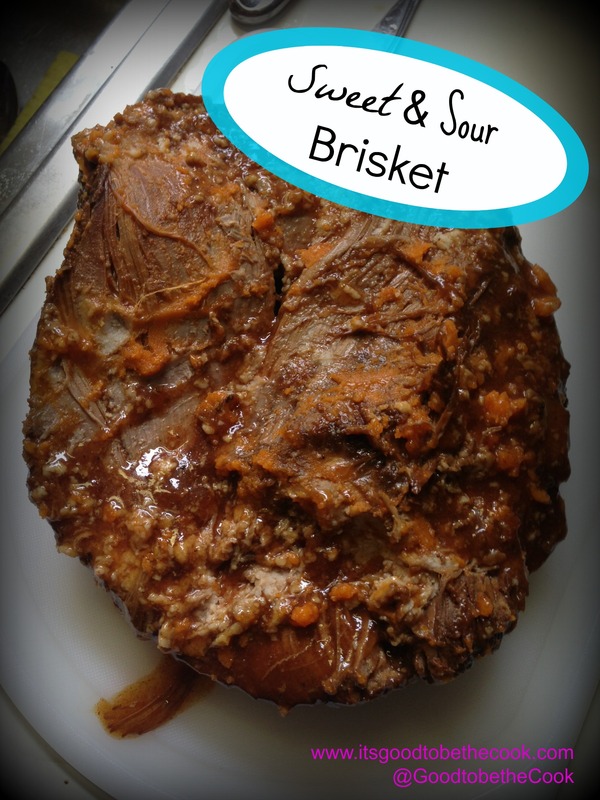 When I saw this recipe on The Domestic Rebel (the most amazing blog about sweets), I immediately thought about Mel. I had to make these for her! The best thing about The Domestic Rebel is that she does a ton of semi-homemade goodies. 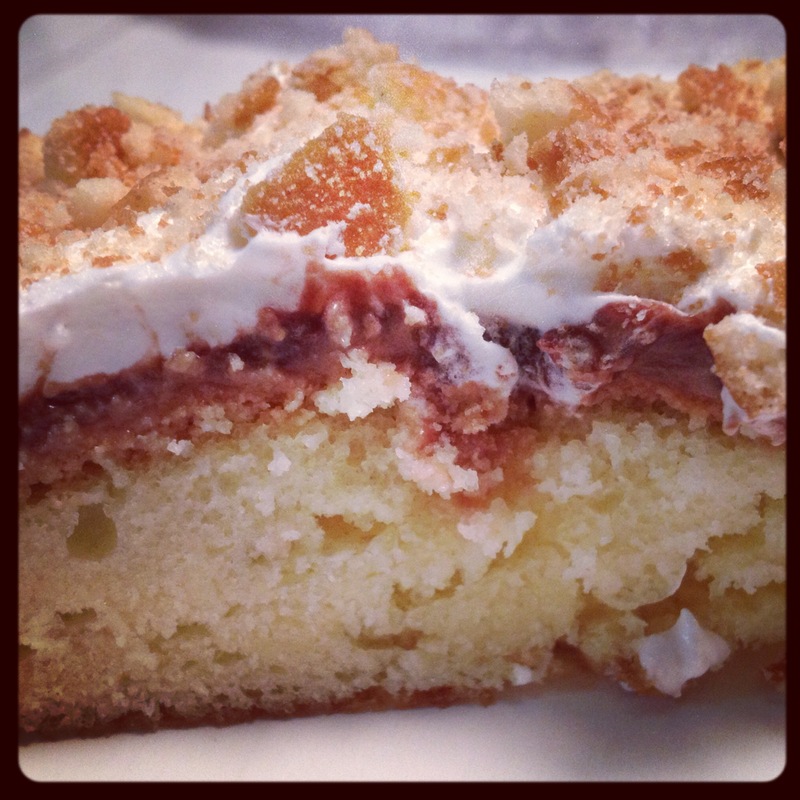 These bars were so easy to make which was perfect for my busy weekday schedule. 1. Preheat the oven to 350 degrees. Prepare a 13×9 inch baking dish with cooking spray. Set aside. 2. 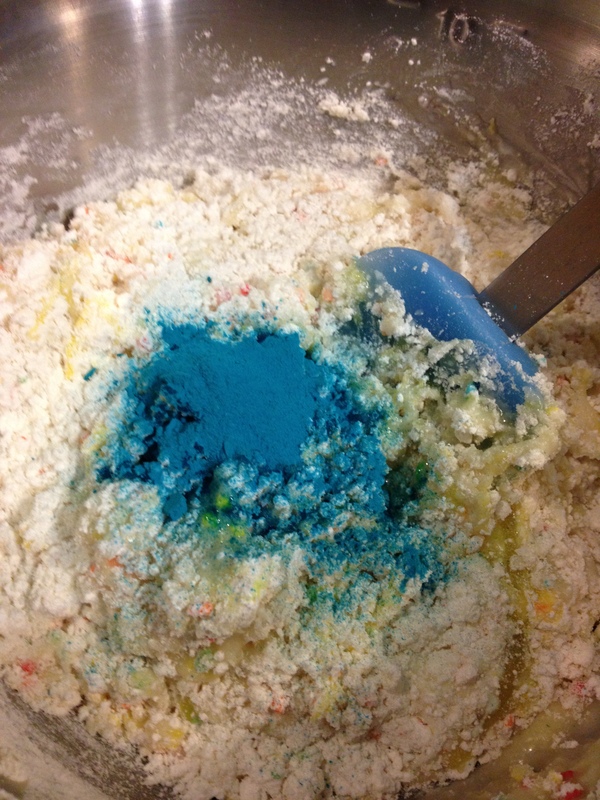 In a large bowl, mix together the cake mix, eggs, oil and ONE packet of the cotton candy mix with a rubber spatula until blended and combined. Stir in the chocolate chips. 4. 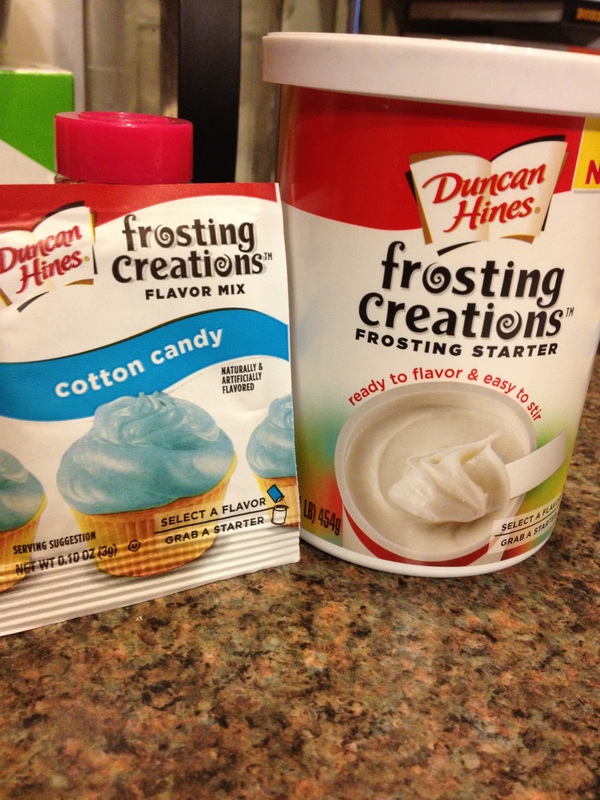 Stir the remaining flavor packet into the can of icing. 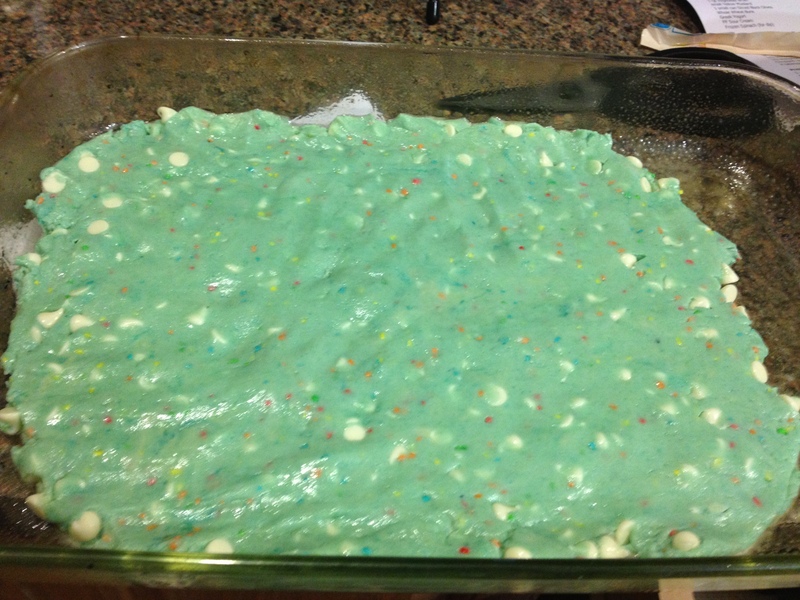 Spread the icing evenly onto the cooled bars and top with sprinkles. Refrigerate for about an hour before cutting into squares. You know you’ve seen these in the baking section this year! I was super psyched to try them out. I could eat this whole dough ball, I swear. 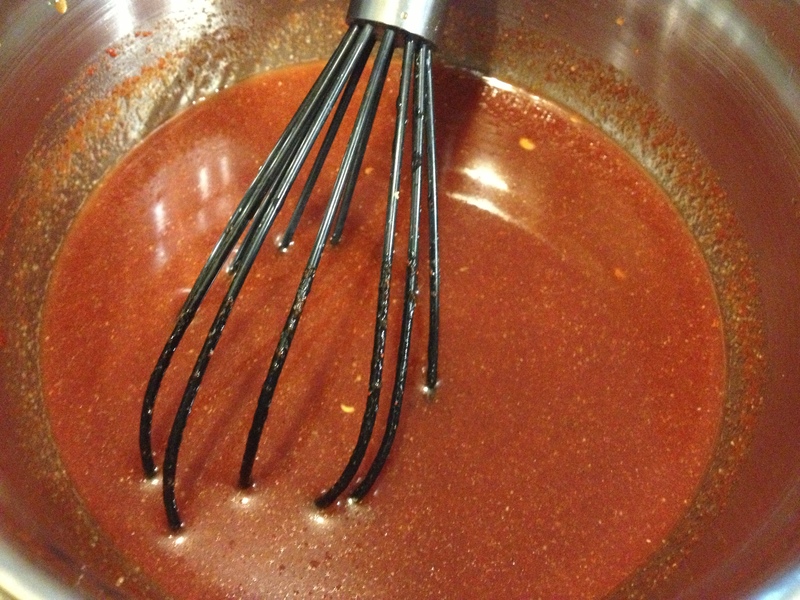 The mixture turns out pretty thick so I had to press down with my hands to spread it out as best as I could. YUM! I just love how perfectly blue these babies turned out. 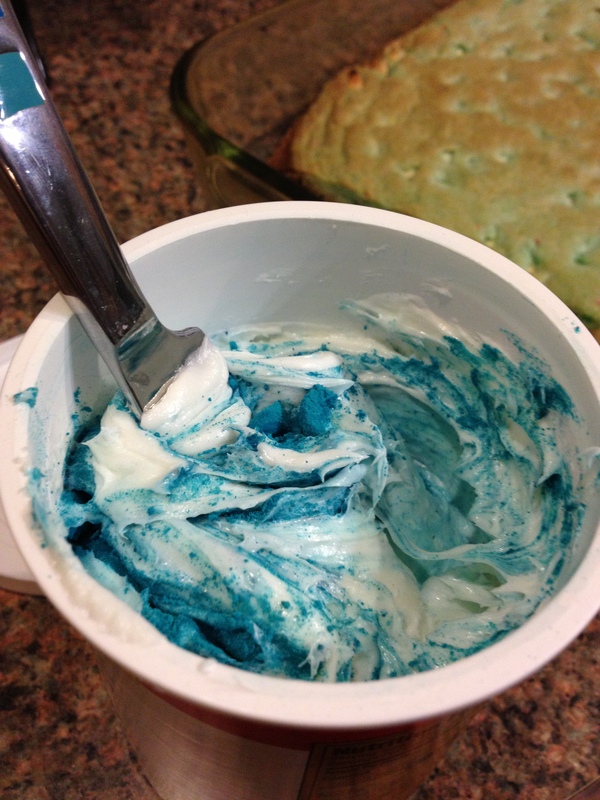 It’s not often you get to eat blue food… unless you have an awesome Mom like we did who let us put food coloring in our mashed potatoes! 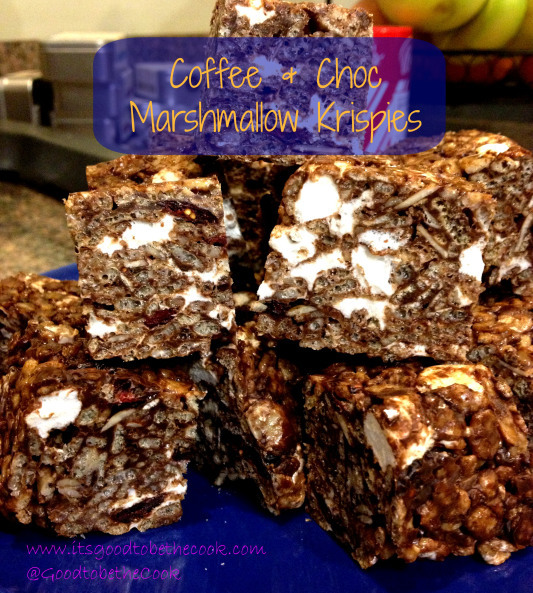 So give these sugary bars a shot and let your inner child have some fun! Happy Birthday Mellie! Where have I been? Oh, I’m sorry… I’ve neglected you because I have to work off all of the calories I’ve consumed over the past weekend! 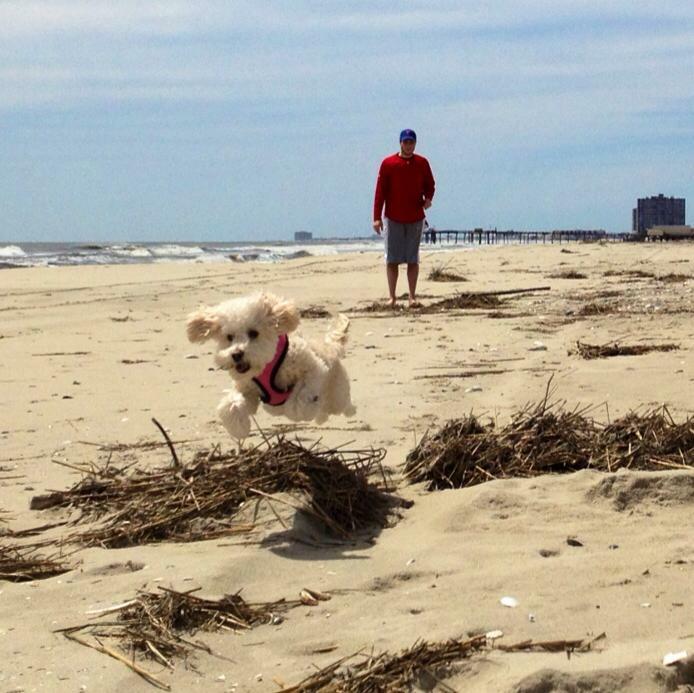 Dave, Stella, and I joined my parents “Down the Shore (see post here)” to celebrate my Dad’s birthday. We dined at one of our favorite restaurants, Chef Vola’s… eating LARGE portions of delicious home-cooked Italian food and even better desserts. Although we ordered a slice and devoured Chef Vola’s’ famous Banana Cream Pie, I wanted to make a birthday cake for my Dad in honor of his favorite flavor combination: Chocolate & Banana. I feel like most people hate on Bananas and Banana flavored things. I’ve never understood why? I love it, and it is by far my Dad’s favorite thing ever. After pinning and saving several poke cake recipes all over the internet, I though this was a great chance to try one out. The best part about these cakes is that they’re very easy- they’re just doctored up cakes! 1. Bake cake according to directions on the box. Meanwhile, prepare the puddings. Let the puddings rest for 5 minutes, they will thicken up right away. 2. Remove from oven and let cool for 5 minutes, then take the handle of a wooden spoon and poke holes through to the bottom all over the cake. 3. 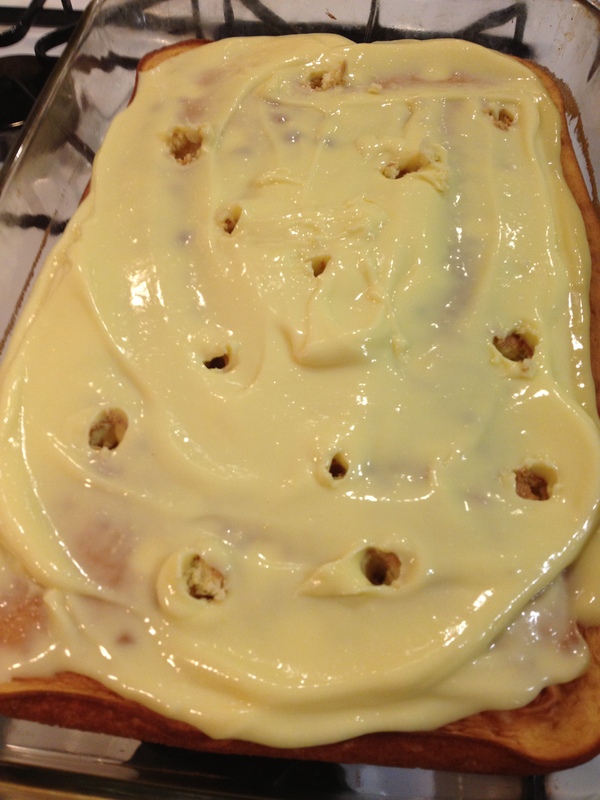 Spread the banana pudding over the cake making sure to get into the holes. 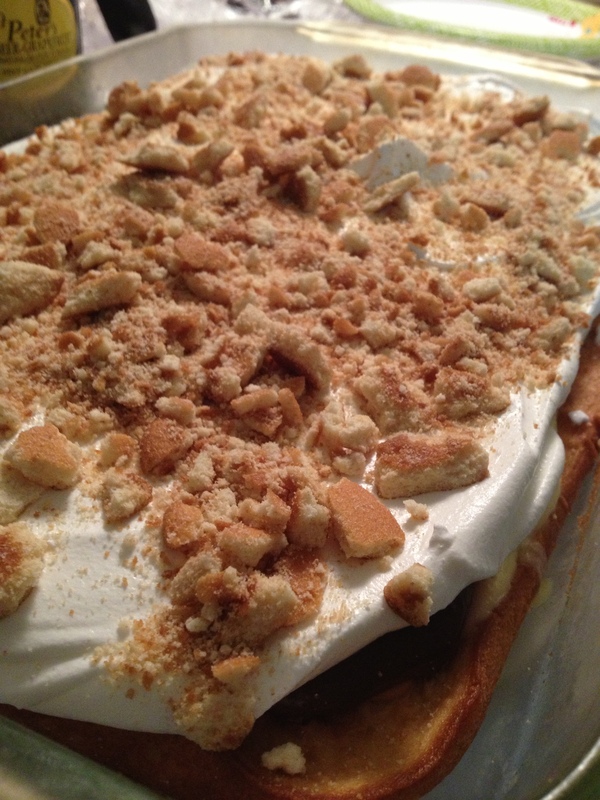 Take the wooden spoon again and poke a few more holes ontop of the banana pudding. 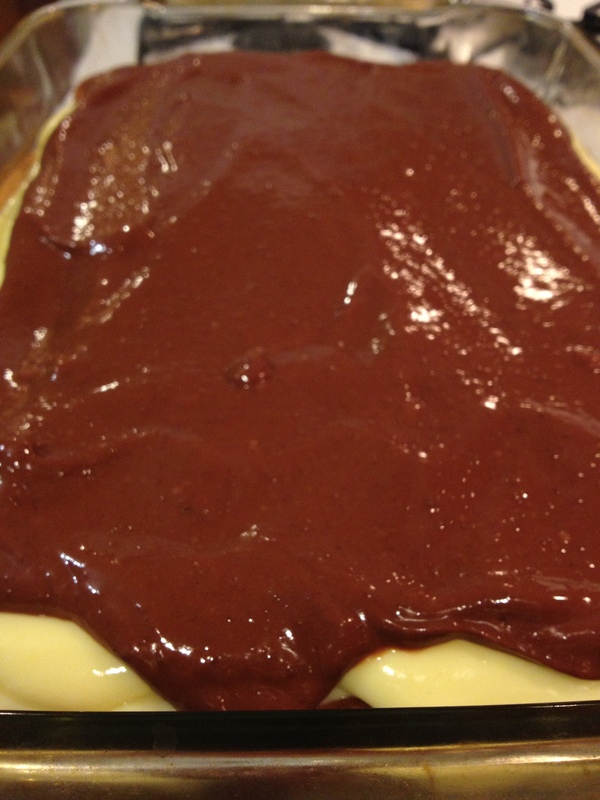 Spread the chocolate pudding over the banana, spreading evenly over the cake. 4. Now, spread the Cool Whip over the puddings and cake. 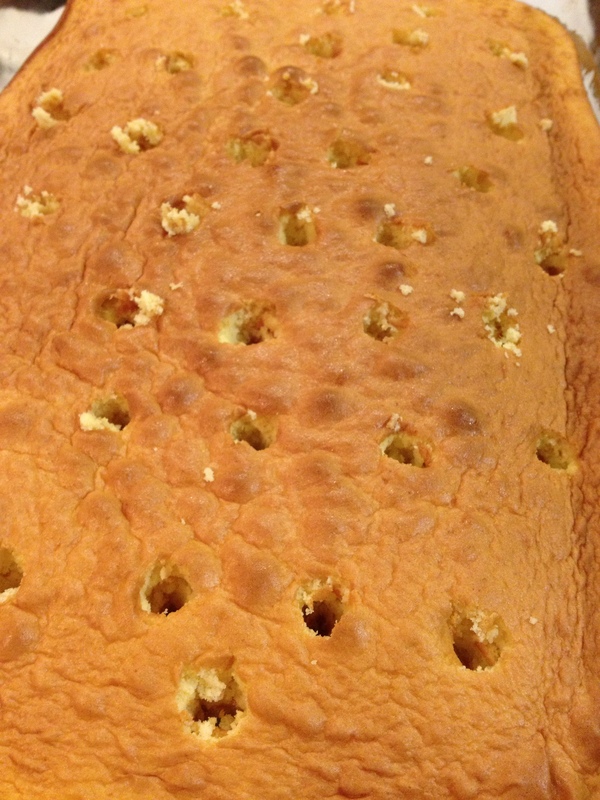 Finish the cake by sprinkling lots of crushed Nilla Wafers on top. 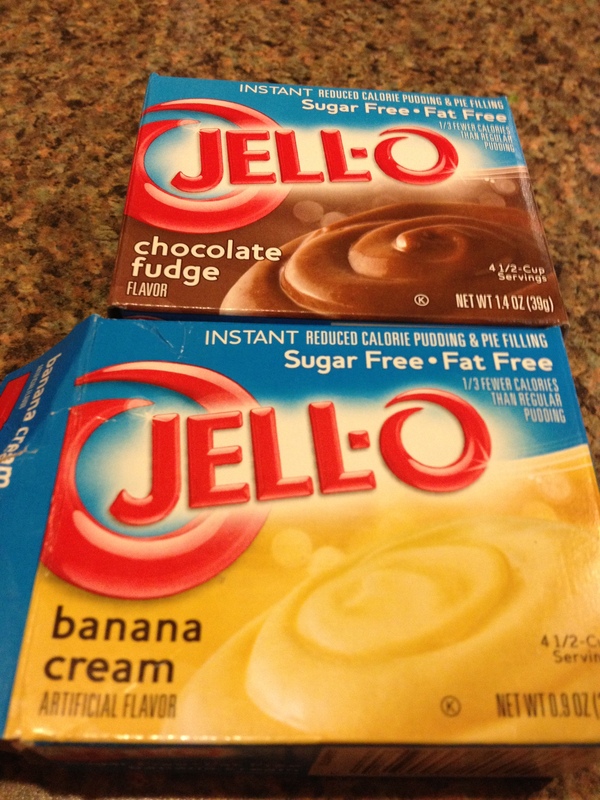 I want to recommend putting some sliced or chopped up banana in the pudding layer too! But like I said, this is for my Dad and I didn’t want to “ruin” the dessert with fruit (haha). 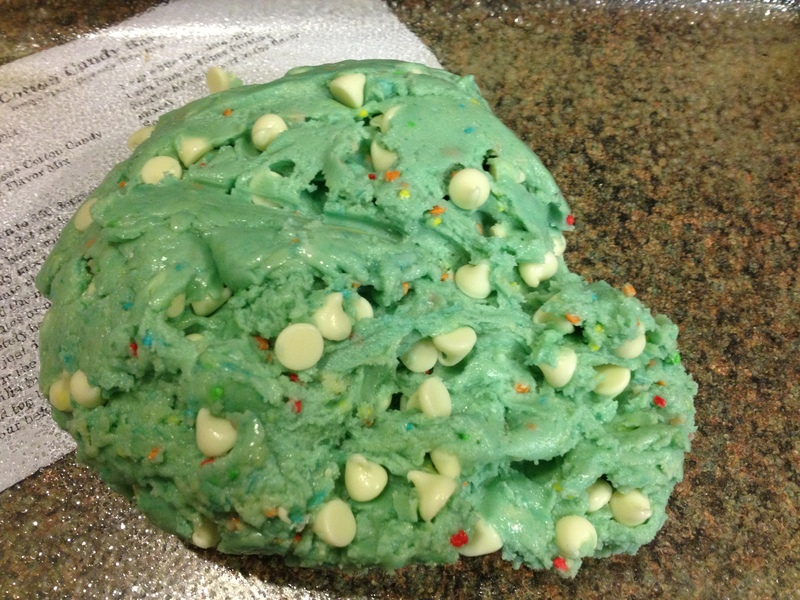 We all loved this cake, it was perfectly moist and wasn’t too overly banana either. 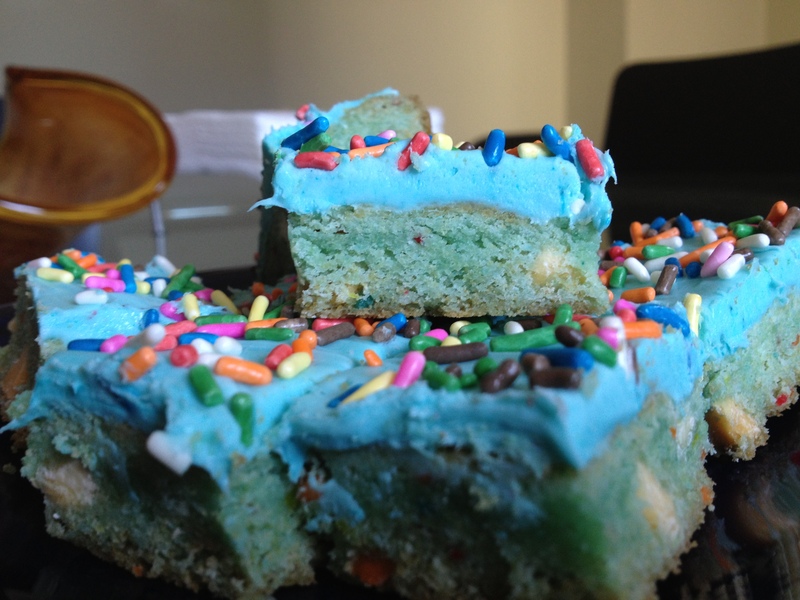 I can’t wait to try out other poke cake recipes! What should be next?! They don’t call it a poke cake for nothin’! Hooray for Birthday Cake Cross-Sectionals! I rarely make desserts but when I do, I make it count! !